Natalie is looked upon as an amazing and talented lady who plays a prominent role in Christian Music. She has five Dove Awards for the best female artist and was also awarded the Gospel Music Association Female Vocalist of the Year four times. Natalie released her last album, titled Be One, in 2015. In 2005, Natalie released her album titled Awaken. One of the most beautiful songs on the album was The Real Me. The poignant lyrics seem to express a search for peace from the push and pull of being in the limelight. Natalie’s book, “The Real Me: Being the Girl God Sees” was available to the public in January of 2005. 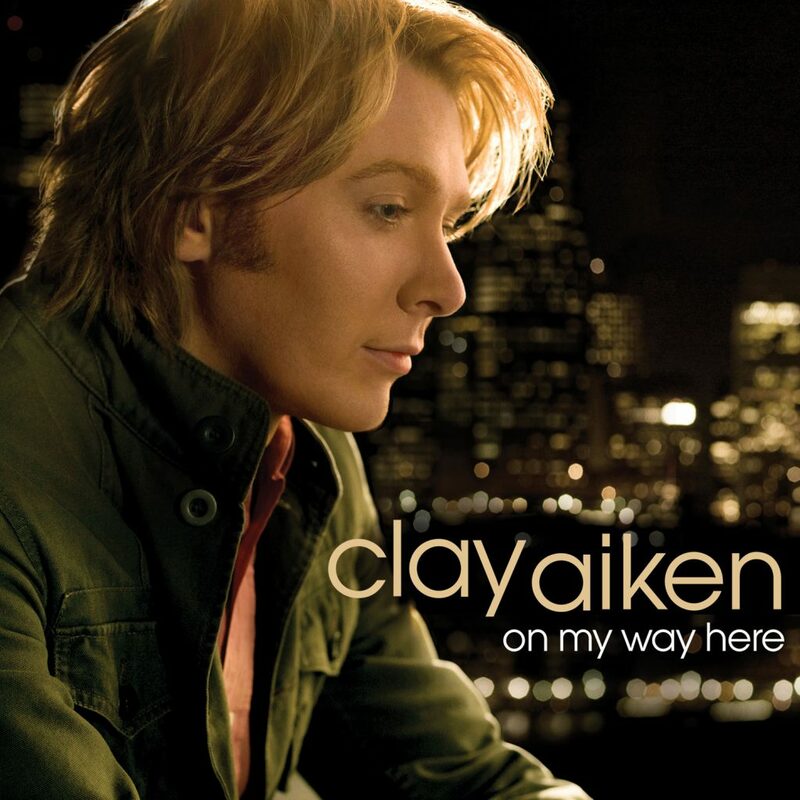 Clay Aiken included The Real Me on his album On My Way Here. He also sang the song on many of his live concerts. 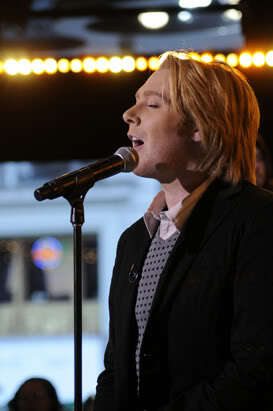 My favorite time Clay sang it was at Good Morning America on May 7, 2008. The following is a wonderful video of Clay singing this wistful song. 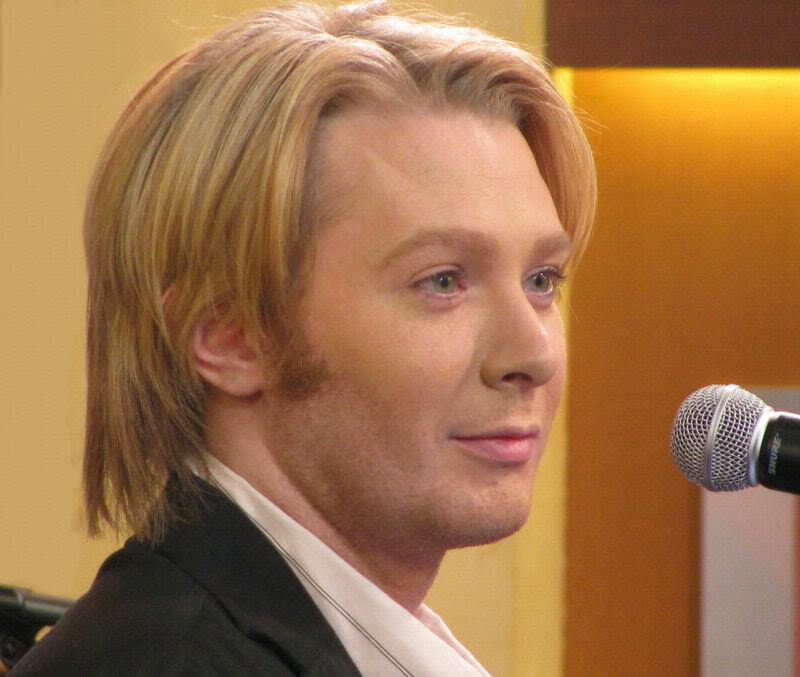 Did you ever see Clay perform The Real Me? Such a heart-wrenching song and beautifully sung by Our Mr. Aiken! Thank you, CANN for starting my day with Clay! 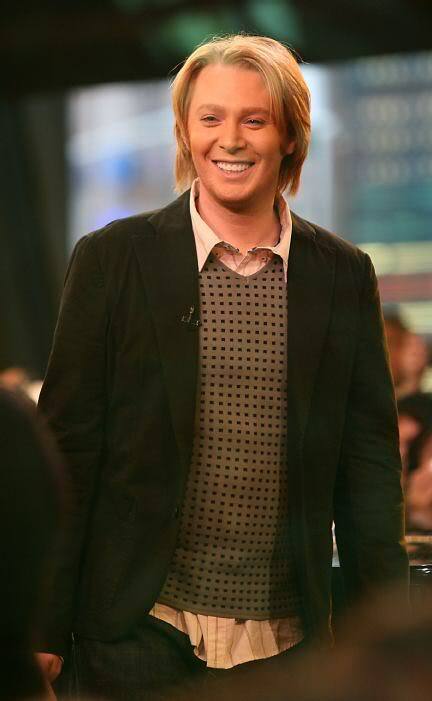 Clay didn’t perform The Real Me at GMA. I was there that day. 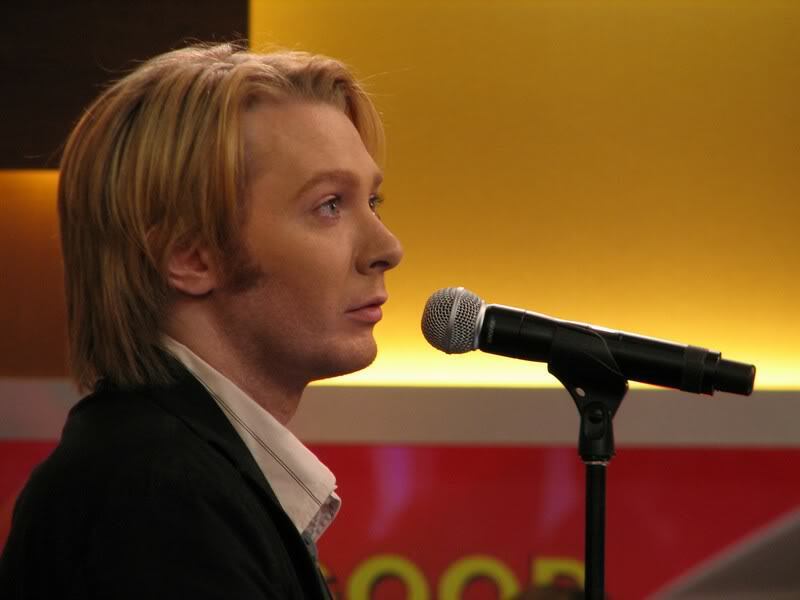 The footage of the song is from his appearance on QVC. When I first heard Clay sing this song, I thought that the words were just perfect for him at that time in his life. He was being pulled in so many different directions, that sometime it must have been difficult to stay true to himself. This song and On My Way Here must have been written especially for him, I thought. Every word fit, and he obviously was under a lot of stress; and sure enough, he came out in Oct that year. It was great to see how relieved he was, and light-hearted, after that – no more panic attacks!! But I was so disappointed not to hear him sing it live. I saw every GMA performance (on TV) and didn’t remember it; so thanks for the clarification re QVC, Robyn. But I still missed it, darn! A group of us in NYC for Spamalot were all in one room to watch that QVC show – but just as it started, the hotel called to say the deli food we’d ordered had arrived. I was the go-fer, but didn’t know deliveries came to the basement. By the time I got it and back to the room, Clay’s song was over. So it’s great to finally hear it, thanks!! Error: Error validating access token: Session has expired on Tuesday, 21-Aug-18 16:13:01 PDT. The current time is Sunday, 21-Apr-19 21:48:00 PDT.